INDIANAPOLIS, Jan. 20, 1999 - Robby Unser, 1998 Pep Boys Indy Racing League Sprint PCS Rookie of the Year, will drive for Team Pelfrey in the season-opening TransWorld Diversified Services Indy 200 at Walt Disney World Speedway on Jan. 24. Unser comes to Team Pelfrey on loan from Team Cheever, where he serves as a test driver. 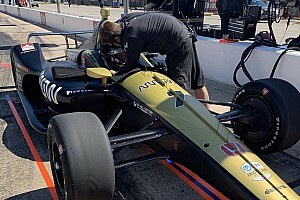 Unser drove in eight of 11 races last season for Team Cheever, owned by 1998 Indianapolis 500 winner Eddie Cheever Jr. "I'm delighted that Team Pelfrey invited Robby to join their group this weekend," Cheever said. 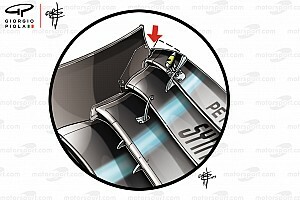 "Robby is a great young driver and a wonderful asset. I'm looking forward to enjoying the hunt with him on race day." Team Pelfrey will field a Dallara/Aurora/Firestone for Unser, with new crew chief Terry Nichols leading the crew. *** Pennzoil strikes deal with Foyt: Pennzoil has reached a sponsorship agreement with four-time Indianapolis 500 champion A.J. Foyt. 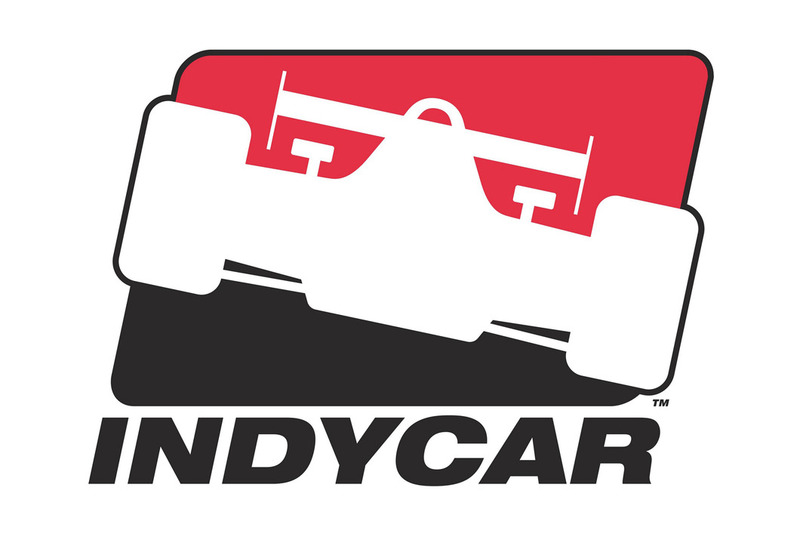 Pennzoil products will be used in Foyt's Pep Boys Indy Racing League cars, driven by 1998 champion Kenny Brack and Billy Boat, and a Pennzoil logo will appear on both cars and Brack and Boat's driver suits. Foyt also will make public appearances on behalf of Pennzoil. 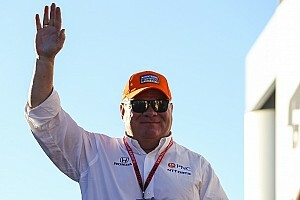 "I'm excited about our new relationship with Pennzoil, and I'm sure it will be a great one," Foyt said. "I feel that Pennzoil products perform very well in competition, and the company is dedicated to continuously improving those products to enhance racing performance." Pennzoil is the Official Motor Oil of the Indy Racing League. *** AARWBA honors Brack, Cheever: 1998 Pep Boys Indy Racing League champion Kenny Brack and 1998 Indianapolis 500 winner Eddie Cheever Jr. were honored by the American Auto Racing Writers and Broadcasters Association on Jan. 16 at Long Beach, Calif., as members of the group's 1998 All-America Team. Brack earned first-team honors in the Open Wheel category in voting among a panel of prominent American motorsports journalists. He was joined on the Open Wheel first team by 1998 CART champion Alex Zanardi, who has returned to Formula One this season. 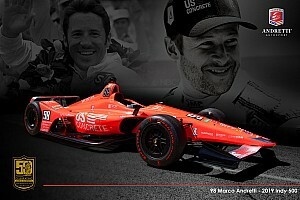 Cheever joined CART standout Jimmy Vasser on the second team in the Open Wheel category. This was the first time that Brack was honored with a prestigious AARWBA award. Cheever has earned eight AARBWA honors. Pep Boys Indy Racing League rookie Jason Leffler earned second-team honors in the Short Track category after winning the USAC Silver Crown and midget national titles in 1998. He will make his Pep Boys Indy Racing League debut with Treadway Racing in the TransWorld Diversified Services Indy 200 on Jan. 24. NASCAR Winston Cup champion Jeff Gordon earned the Jerry Titus Award, given to the driver who earned the most All-America votes from the motorsports media. *** Team Xtreme lands two sponsors: Team Xtreme, a new Pep Boys Indy Racing League team, has reached a sponsorship agreement with two Internet-based companies, Lycos, Inc., and pcsave.com. Rookie John Hollansworth Jr. will make his league debut in the team's Dallara/Aurora/Firestone at the TransWorld Diversified Services Indy 200 on Jan. 24 at Walt Disney World Speedway. "Competing in the IRL is the realization of a long-time dream for me," Hollansworth said. "Team Xtreme is a first-class operation all the way, and I'm delighted to be running the colors of Lycos.com and pcsave.com. This is a great opportunity for me." The sponsorship will provide high visibility for the two Internet companies and is aimed at increasing consumer awareness with the millions of racing fans that regularly surf the World Wide Web. Founded in 1995, Lycos, Inc. is a free global Internet navigation and community network located at http://www.lycos.com. "Lycos - Your Personal Internet Guide" is dedicated to helping each online user locate, retrieve and manage information tailored to his or her individual interests by providing ease-of-life information tools to enrich each online experience. Dallas-based pcsave.com offers Internet consumers the convenience of online ordering via a secure e-commerce environment or by calling toll free at 800-498-9884. pcsave.com also provides custom employee purchase Internet stores for large corporations, enabling consumers to purchase at further discounts than normally possible. pcsave.com is a subsidiary of CompuCom Systems, Inc., a leading provider of personal computers and services to Fortune 1000 companies. Team Xtreme also has designated Feed The Children, based in Oklahoma City, as its official charity. Pagan to skip Orlando: Pagan Racing will not field an entry for the season-opening TransWorld Diversified Services Indy 200 as it continues to search for a primary sponsor. "We want to do this right and have a shot at the championship at the end of the season," team owner Allan Pagan said. The team hopes to secure sponsorship in time to enter the second event of the season, March 28 at Phoenix, Pagan said. There she is: Susan Jeske, reigning Miss America, will sing the National Anthem at the TransWorld Diversified Services Indy 200.